Pets allowed on prior arrangement. 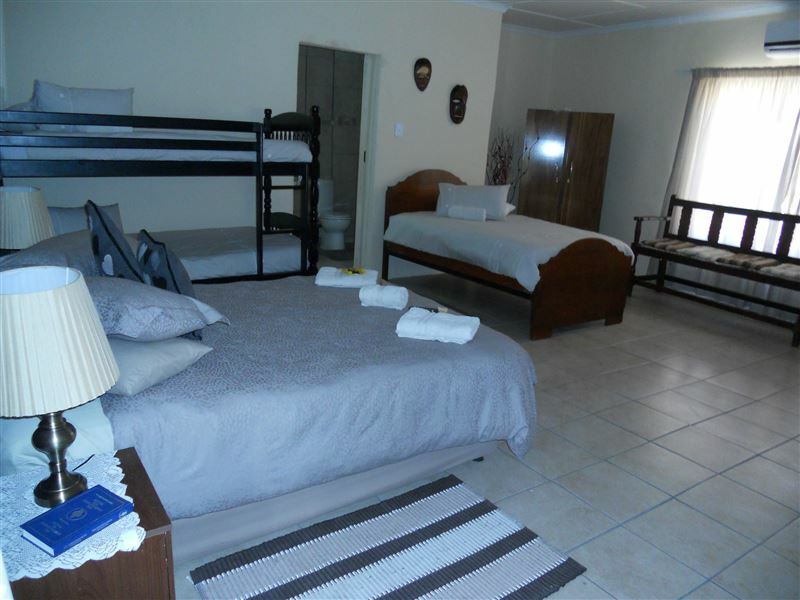 No meals are included in price.Victorias Pride offers affordable accommodation, located in the peaceful town of Victoria West. 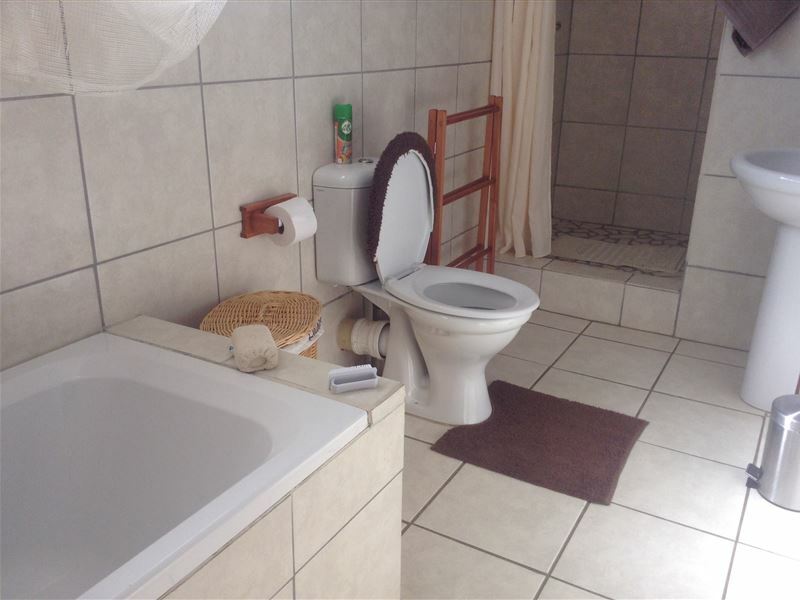 The variety of birdlife and flora makes this the ideal stop-over for nature lovers.The guest house provides delicious meals on request.There are nine comfortably furnished bedrooms, of which all have en-suite bathrooms and private entrances. 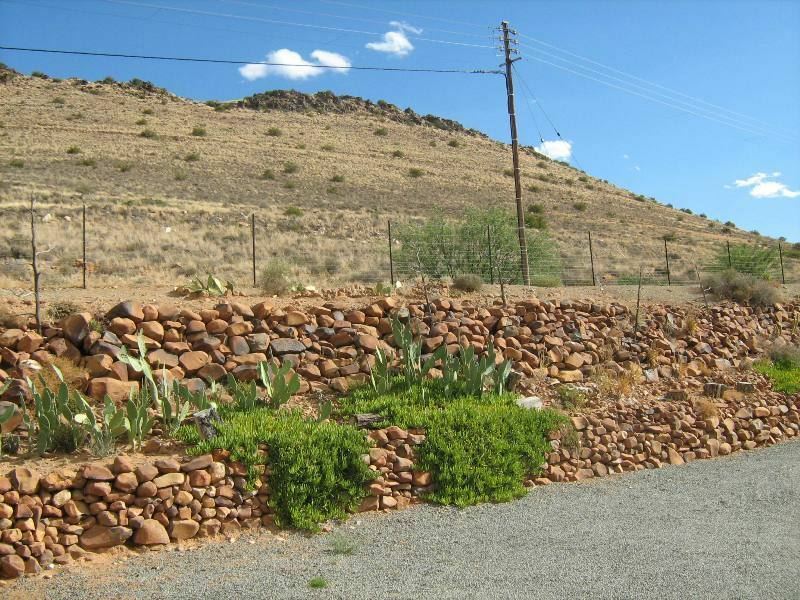 Stunning mountain views will greet you every morning while the star-filled Northern Cape sky provides an amazing backdrop at night. "Stop over on route to Cape Town"
"Needed a place to sleep for the evening. Place was great. Nice and clean with all ammenties in working order. Air-con was a great addition! 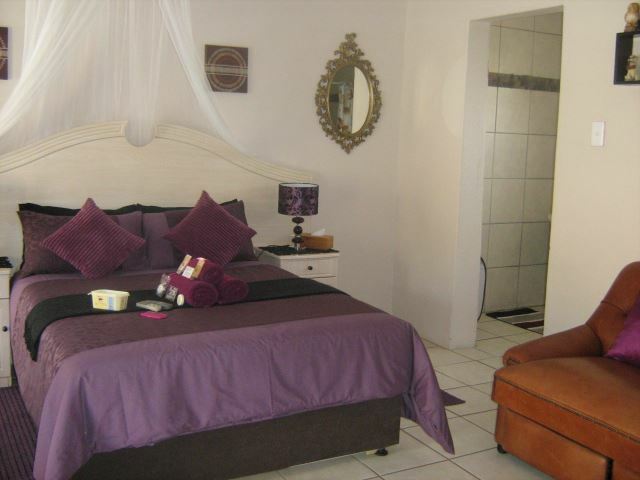 Only issue was late arrivals being extremely noisy......"
"We thoroughly enjoyed our stay at Victoria&apos;s Pride as well as the superb buffet dinner at Karoo Deli. We will definitely be back!" 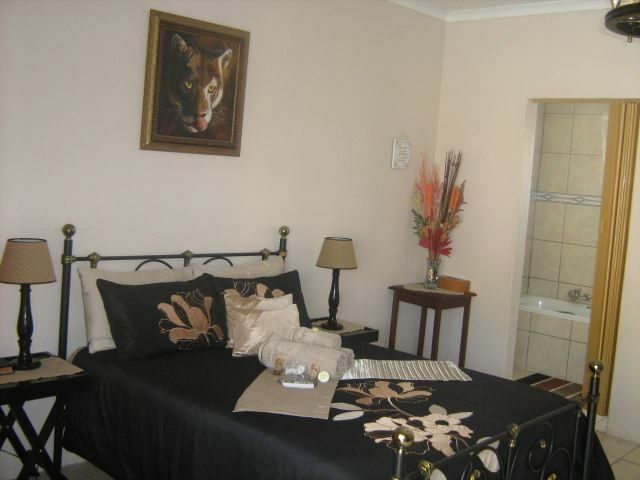 "We had such a pleasant stay at Victoria&apos;s pride. Very friendly reception by Arno. The room was clean, nice and everything you needed to be warm on a cold winter&apos;s night." "Driving in to Victoria West, you wouldn&apos;t be blamed for thinking "we should have gone straight to Cape Town." 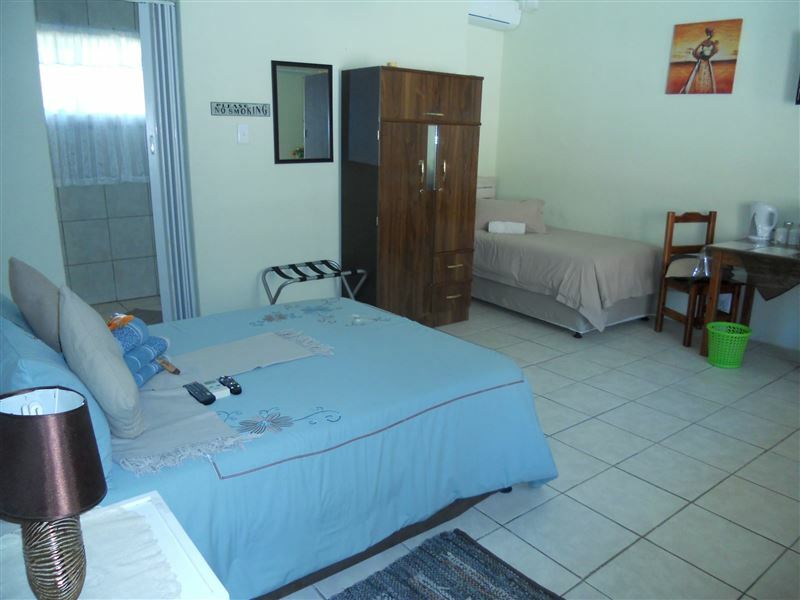 But then you take a small driveway up off the street and will be met with a clean, well equipped and extremely well priced "Victoria&apos;s pride"Take whatever you need with you as catering is not really a speciality of the town.The accommodation and cleanliness of the guest house cannot be faulted." 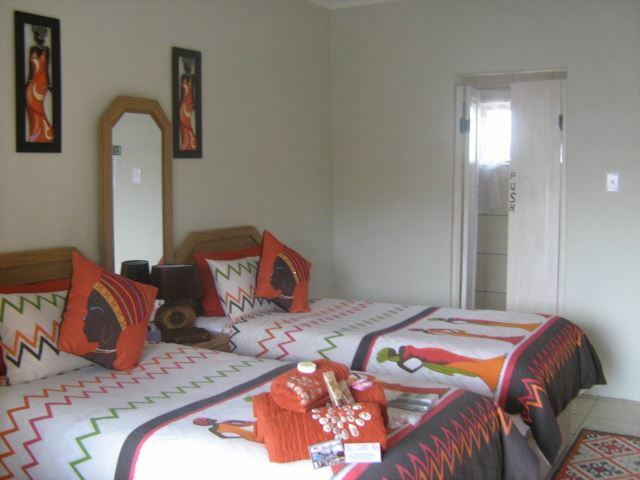 "What a pleasure to arrive after a long hot drive to a clean, cool and comfortable room and a welcoming host!. The aircon was much appreciated as was the hot shower. We had a good night&apos;s sleep. 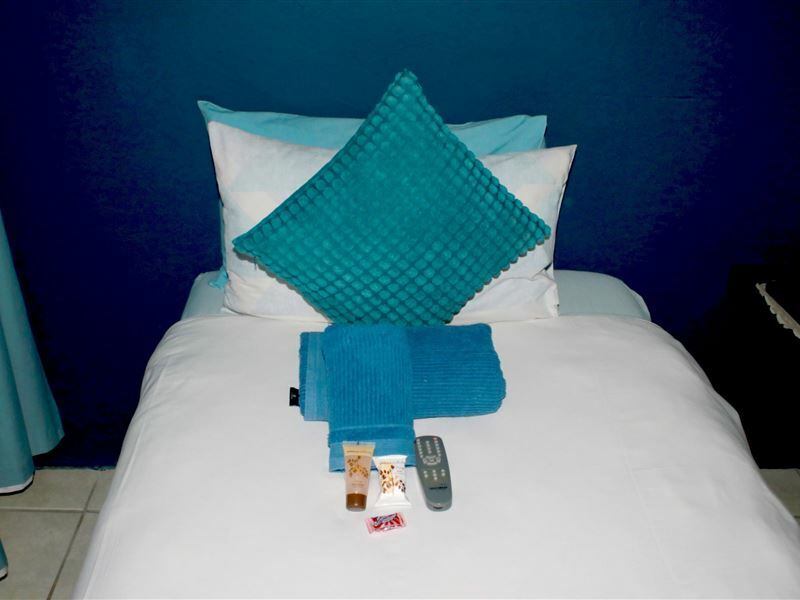 Victoria&apos;s Pride ticks all the boxes for a comfortable overnight stop.Definitely worth using again!" 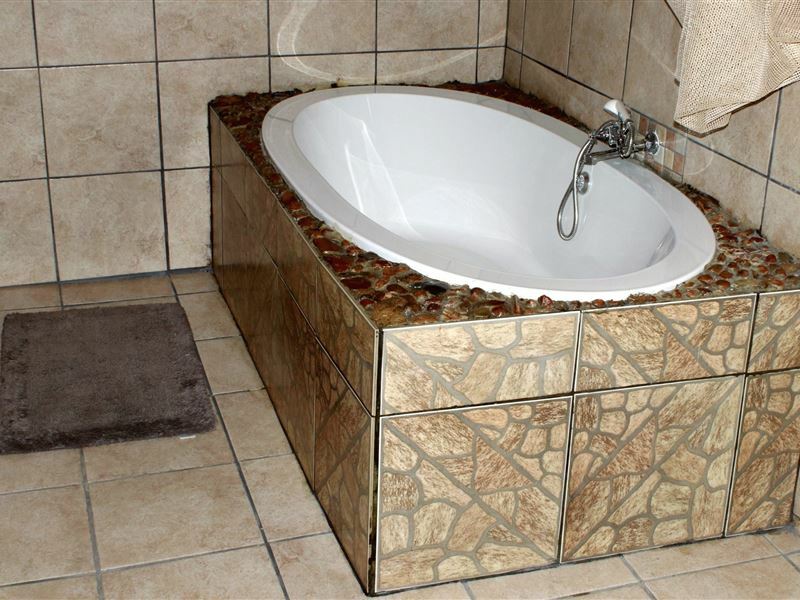 "Great value and service, clean and neat. Well worth trying."